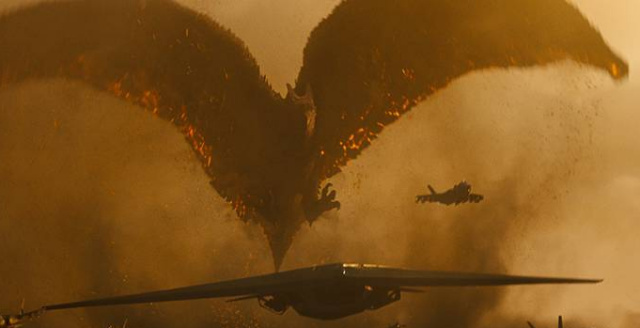 Empire dishes details on Rodan and unveils new movie still! 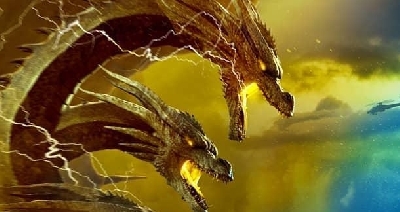 [Rodan] is a bit of a rogue… you never quite know where his loyalties lie,” Dougherty tells Empire of the monster’s role, promising plenty of destruction. 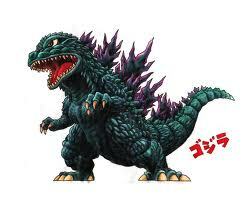 “Godzilla’s more of a lumbering, plodding presence; it takes him a couple of days to destroy a city like Tokyo. Rodan can level it without even thinking. He’s this massive A-bomb, so there’s a speed and ferocity he brings. 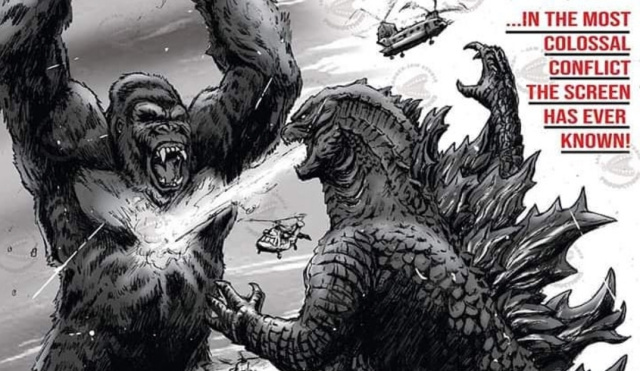 When details from Empire's KOTM feature hit online, we'll have those details ready for you! 7 Fan responses to Empire dishes details on Rodan and unveils new movie still! 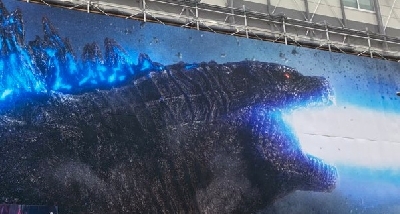 Also, I forgot to mention: the "new movie still" is just a shot that was shown in the 'Intimidation' teaser trailer for the film, so don't get too excited. But it's a high quality non-screencap image of that scene, which makes it a whole lot better! 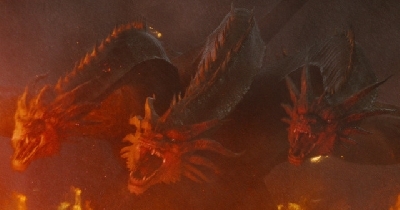 Also, while Mike Dougherty did make a quote about Rodan being an A-Bomb, it was actually an entirely separate quote. 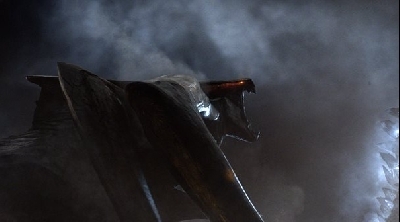 I have to say this the best shot of Rodan thus far. Spreading his wings and his claws like an eagle. 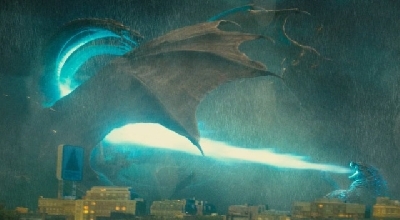 Rodan looks totally awesome. Like an eagle... done kaiju style.